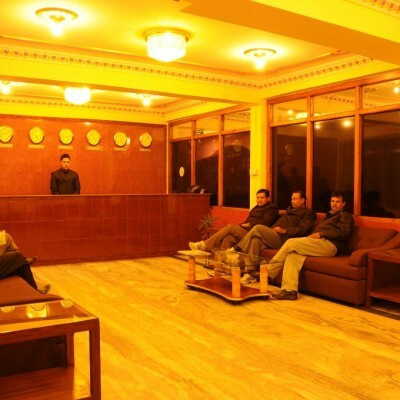 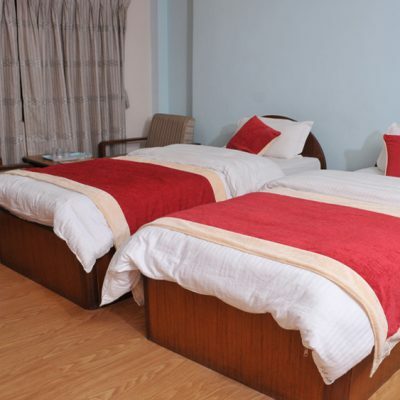 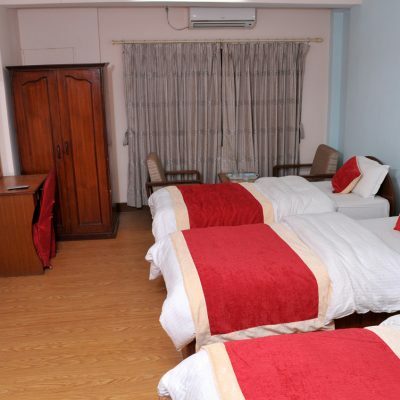 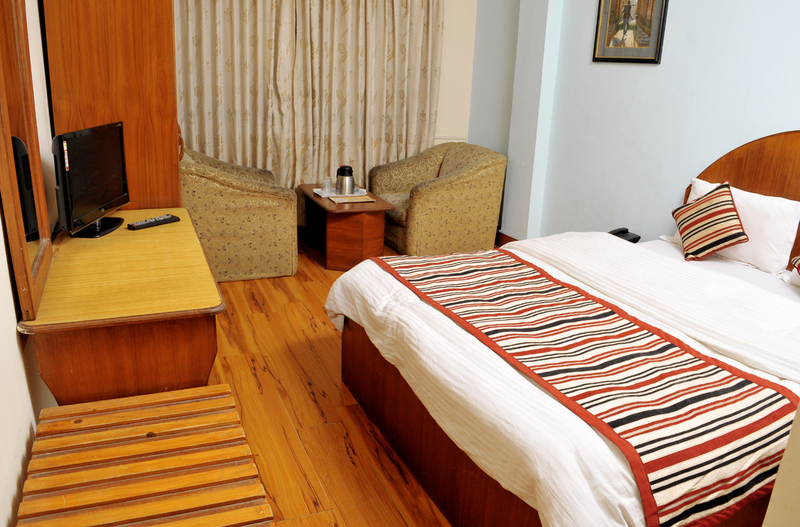 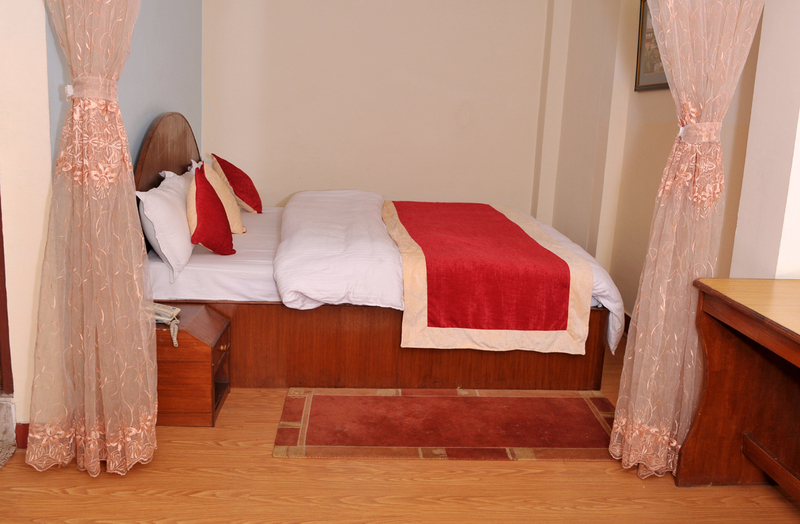 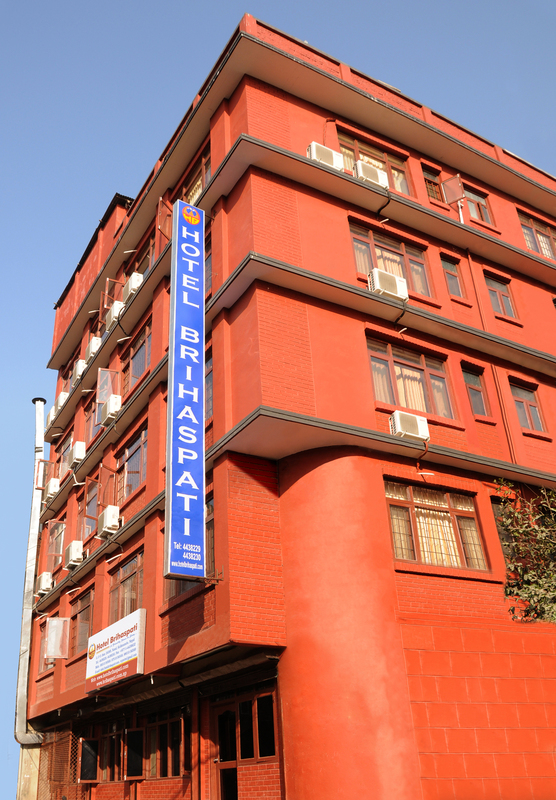 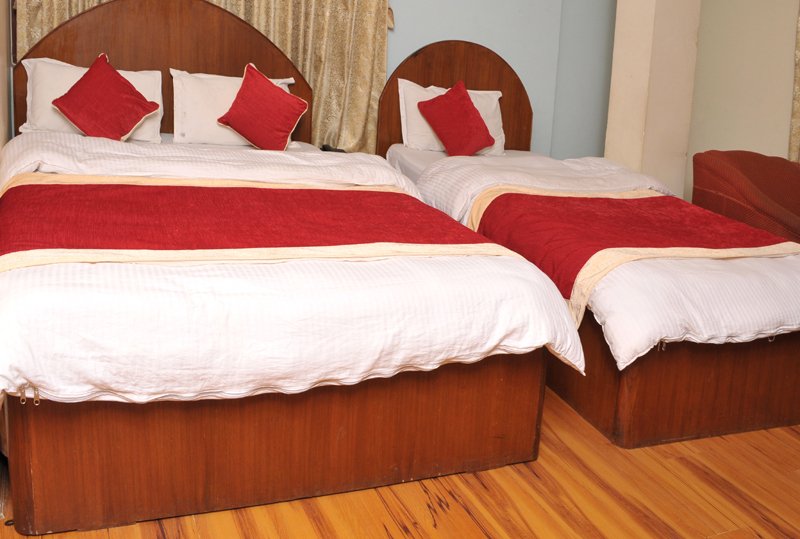 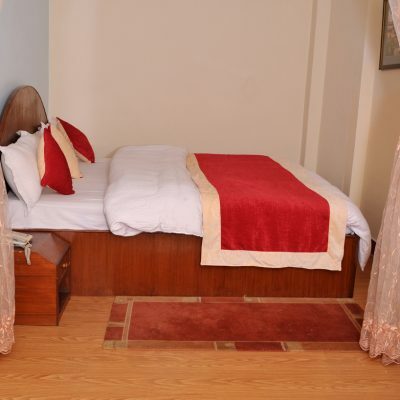 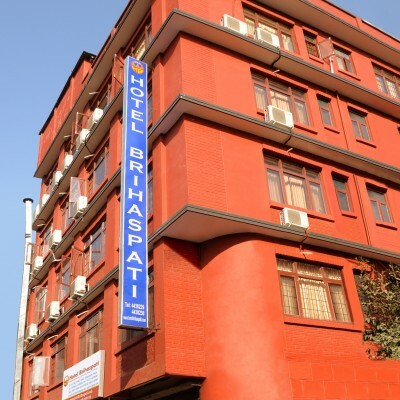 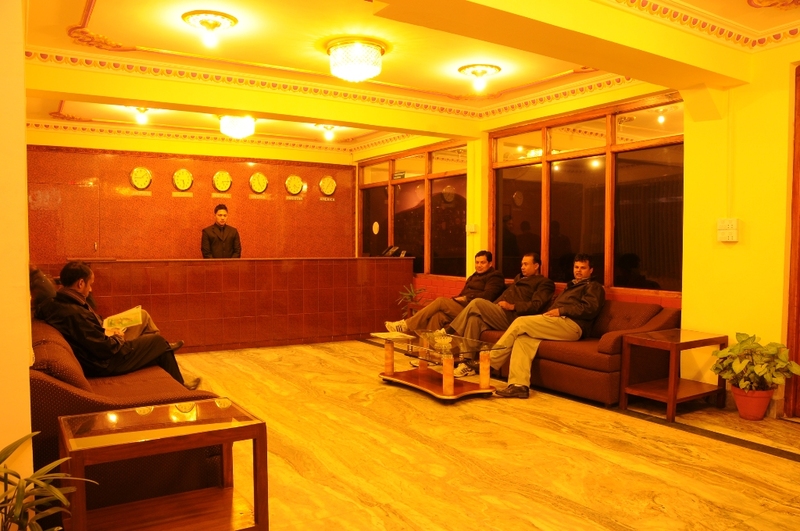 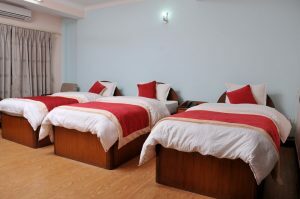 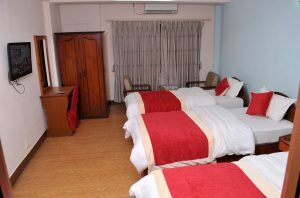 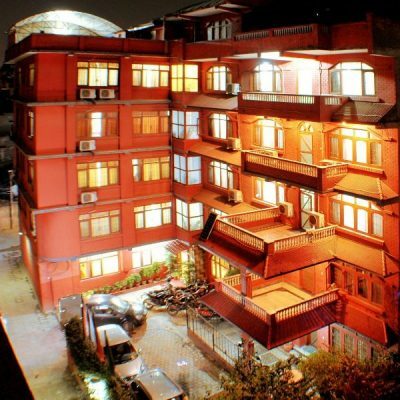 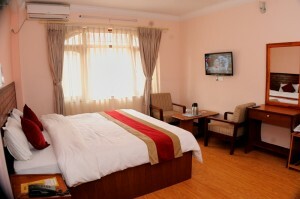 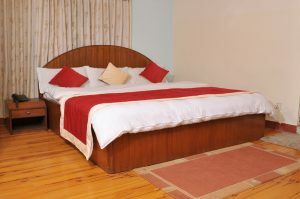 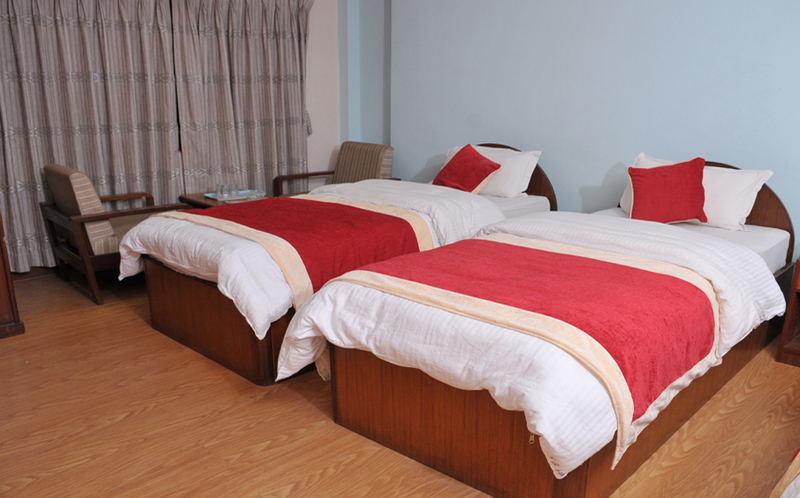 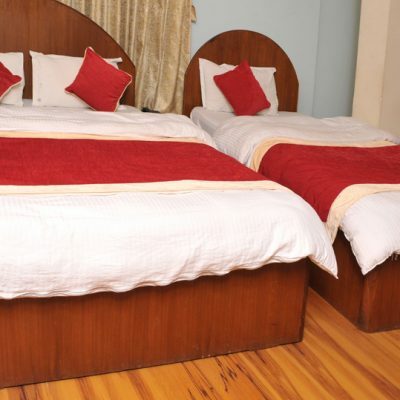 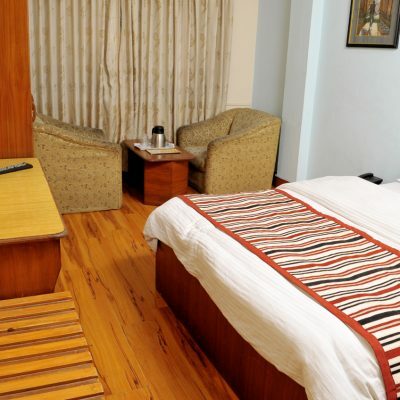 HOTEL BRIHASPATI is newly established for a friendly place to stay at Kathmandu, thinking as per need of international travelers, the rooms are designed in a way to feel as like as home while staying with us. You are not far from Shops, departmental store & Supermarkets. 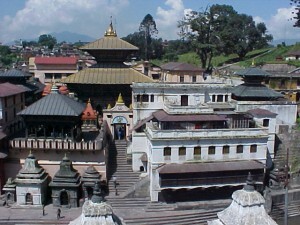 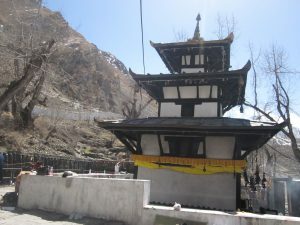 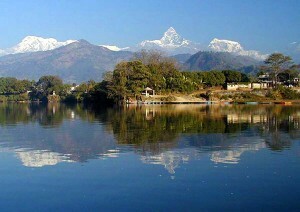 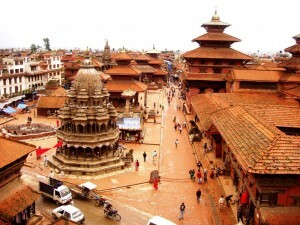 Visit to Pashupatinath Temple, the Kathmandu Durbar Square, Patan Durbar Square, Bhaktapur Durbar Square, King’s Palace Museum, Swayambhunath, Buddhanath – the most valued Buddhist stupa in Nepal. 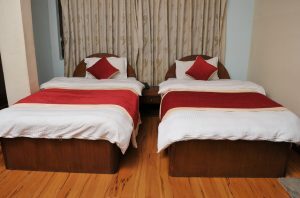 We have Veg. 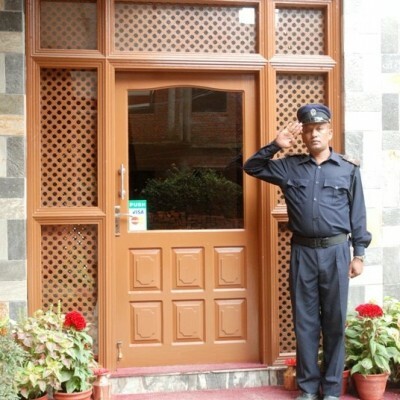 & Non-veg. 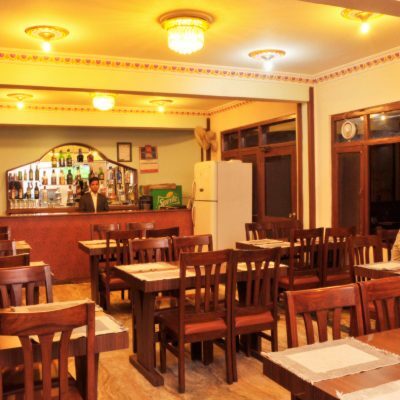 Restaurant with bar. 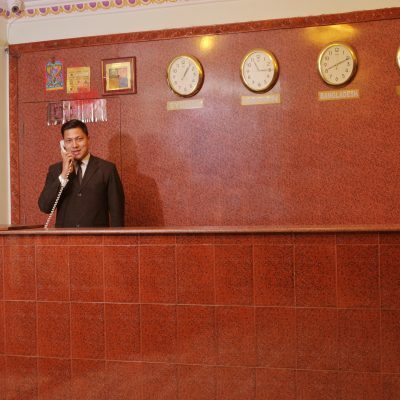 The Restaurant serves the delicious Indian, Chinese, Continental & Typical Nepalese cuisine. 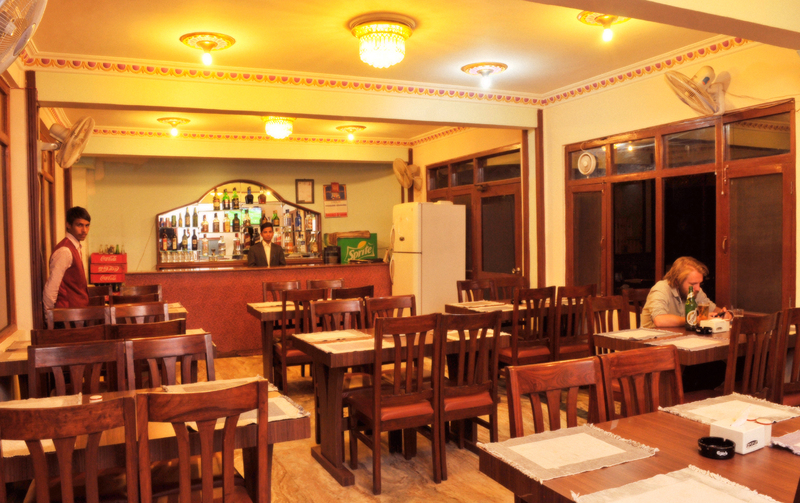 Bar serves Domestic & International liquors.